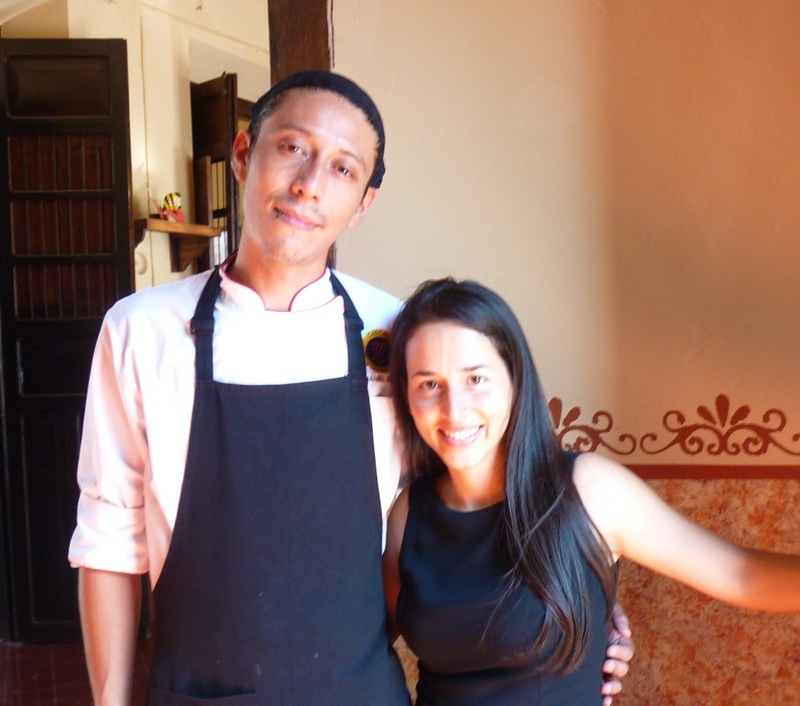 Julieta and Daniel are friends who have come together to host cooking experiences for travelers. The experience takes place in Julieta’s home, where she lives with her husband and two small children (and also occasionally other guests arranged through Julieta's separate homestay program). Julieta is originally from Venezuela and is a trained nutritionist with a passion for home-cooked, well-balanced and healthy food. She is an adventurous cook who likes to blend styles and invent new dishes. She likes to help people enjoy healthy food and avoid food wastage. Daniel is a trained chef and cooking teacher, who has always had an interest in food and enjoyed learning to cook from his grandmother when he was a little boy. Later, he went to culinary school in Canada and worked in several fine-dining restaurants there, only to return back to Mexico to learn more about Mexican and Yucatecan food. 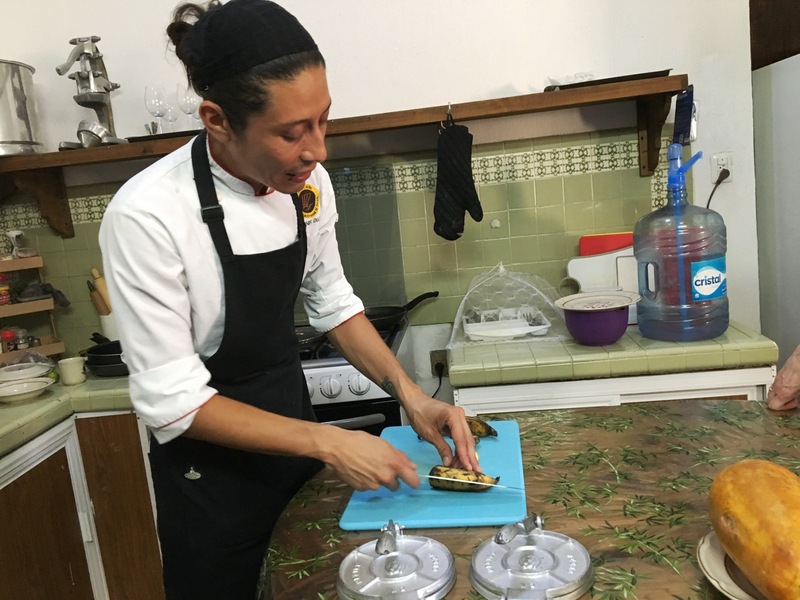 Though he can prepare Italian, Japanese and Midwestern food with flair, his true passion has always been authentic Mexican and Yucatecan cuisine using local produce and traditional cooking techniques. Besides his passion for cooking, Daniel also enjoys travel, music and coffee (and he even works as a barista at a coffee shop in the city). 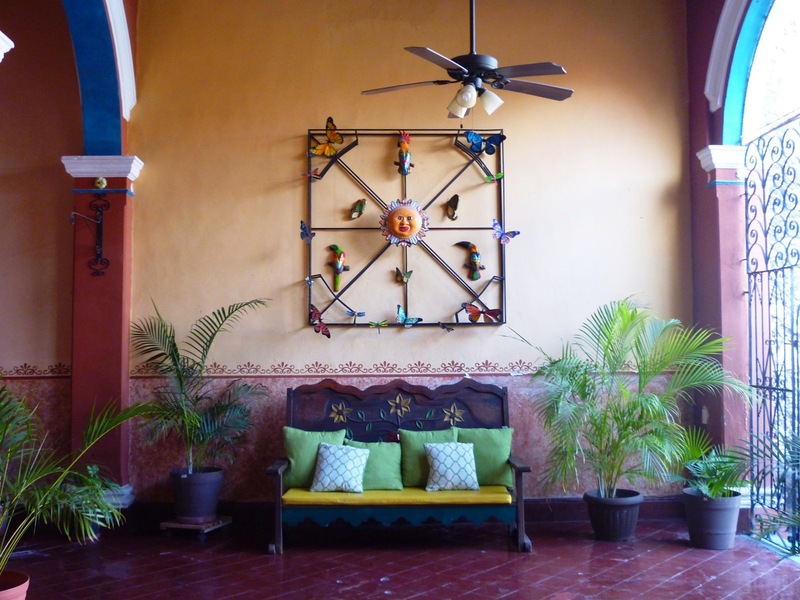 In-home meal: (1-12 guests) Your experience will take place in Julieta’s lovely restored Merida home, which is colorful and filled with art throughout their spacious rooms and external courtyard. 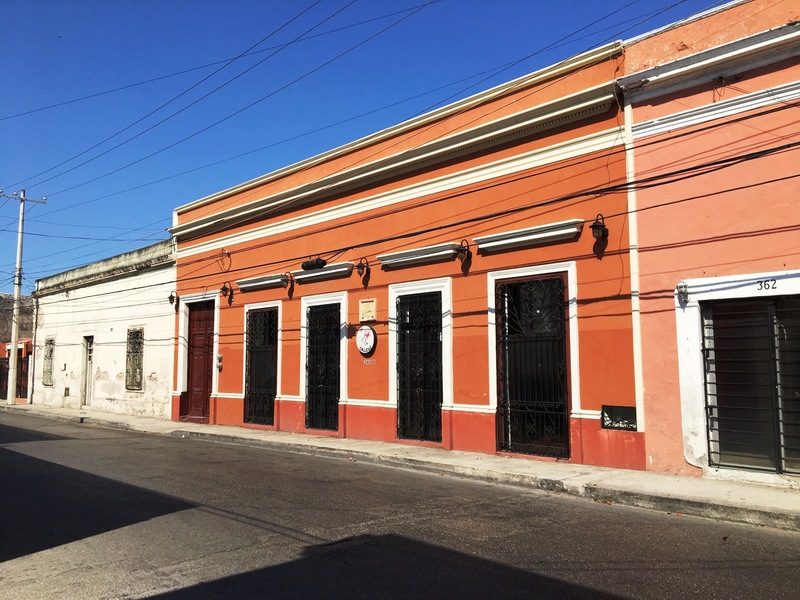 Her home is easily accessible and conveniently located near the city center. After you get to know each other and your hosts share a bit of background on Mexican cuisine, join Julieta and Daniel in the spacious dining room to enjoy dishes like banana dough empanadas, cactus salad, pollo pibil chicken wrapped in banana leaves (a traditional Mexican slow-roasted dish) or tikin xic (fish marinated in sour orange) and huevos motulenos (eggs on tortillas with black beans and cheese, often served with other ingredients such as ham, plantains and salsa). End your meal with a sweet Mexican dessert which will be served with a selection of coffee or tea. 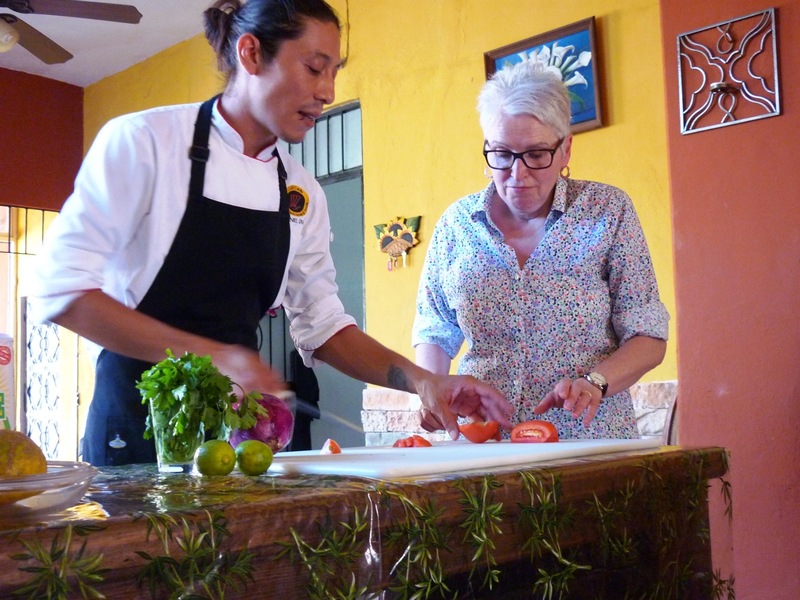 Cooking experience: (1-12 guests) Daniel offers a two hour hands-on cooking class where you will help to prepare 2-3 traditional Mexican dishes that you will later enjoy at the dining table. First you will prepare guacamole or sikil pak (a delicious traditional pumpkin seed dip) so you have something to snack on as you cook! Later, learn about local ingredients and cooking techniques while you help Daniel prepare a cactus salad, homemade tortillas and pollo pibil (chicken wrapped in banana leaves). 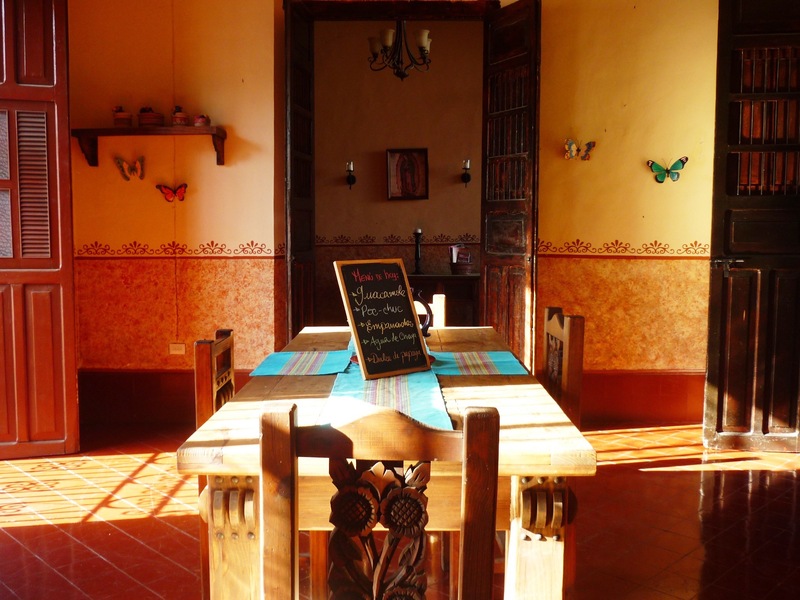 The kitchen will be used for the final cooking process and most of the prep work will be done in Julieta's hall or dining room, where the temperature is often much cooler. Market visit: (1-12 guests) After you meet Daniel and Julieta at home, they will take you to the large Lucas de Galvez market (a 30-minute walk or 10-minute taxi ride away) or the small Mercado Santa Ana, a 7-10 minute walk from Julieta’s house. 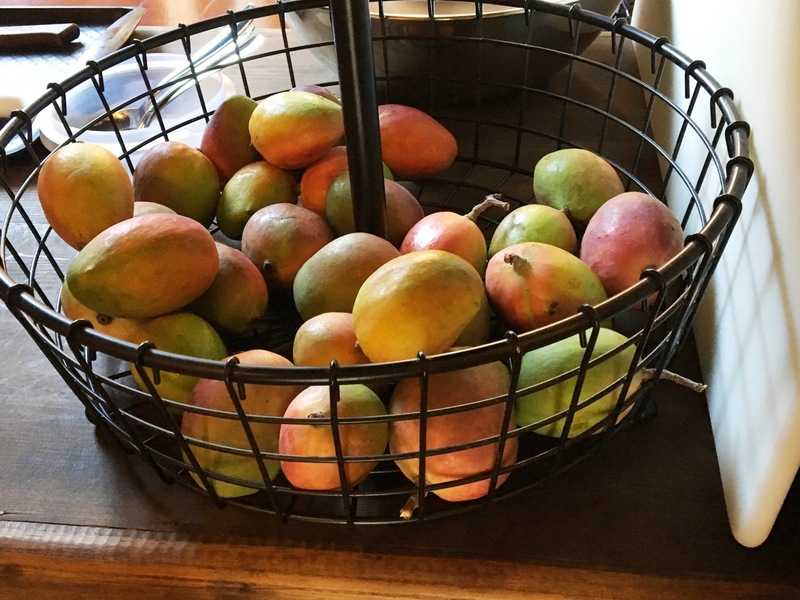 Whichever one you choose, Daniel and Julieta will be happy to walk you around explaining the different local produce available and how it is used in Mexican cooking. After you buy a few ingredients from the market, return back to Julieta’s home for your cooking class and meal together. Notes: Daniel and Julieta can offer vegetarian, vegan, gluten free and kosher meals on request. 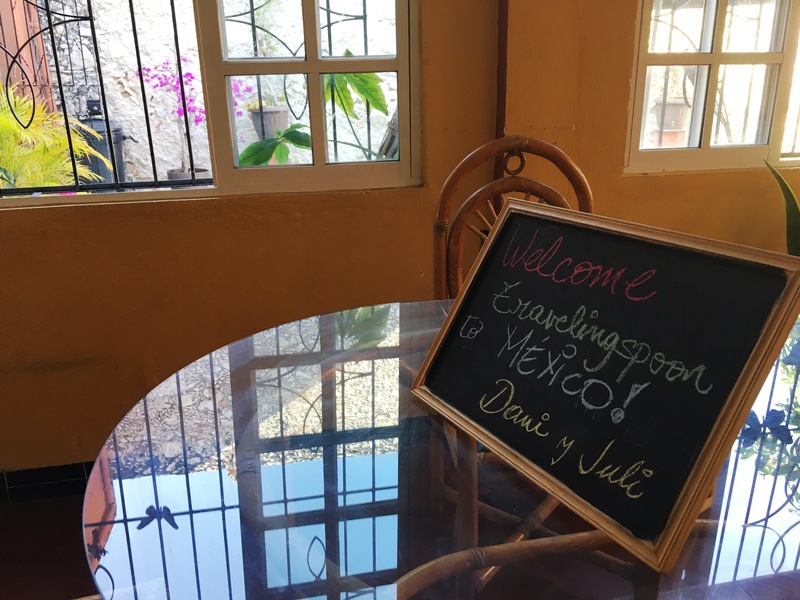 As Julieta runs a homestay, you may see other guests present in her home during your time there, however your Traveling Spoon experience will be private. We had the absolute best time with Julieta and Daniel.These two long-time friends couldn't have been more gracious and hospitable. After meeting at Julieta's home, we headed to a local market, where Daniel, a professional chef, took us around to various vendors and thoroughly explained local spices and produce and how they're commonly used in local Yucatan cooking. 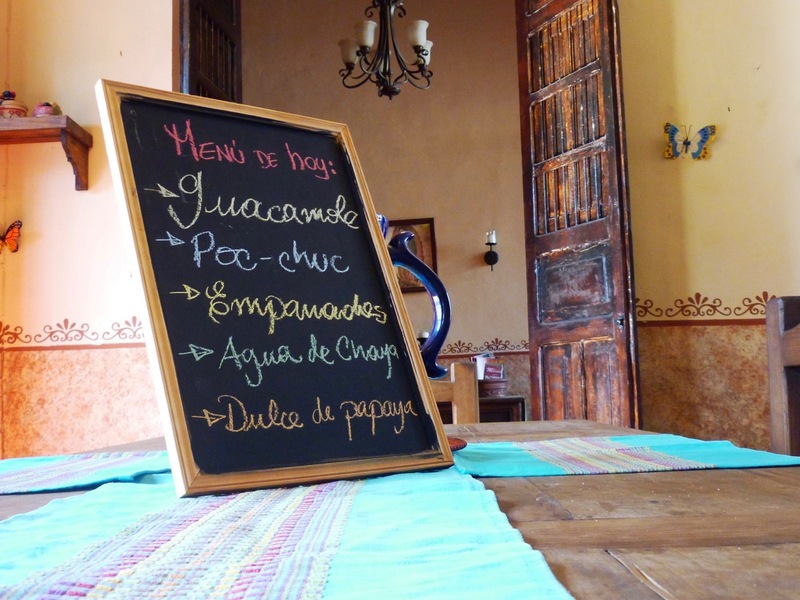 We selected out our ingredients based on our menu for the night and brought them back to Julieta's home. Over the course of the evening, we cooked a main entree and 3-4 side dishes, all of which were vibrant and flavorful (I think our favorite was the banana dough empanadas stuffed with queso fresco and beans!). Throughout the 2-3 hours we spent cooking, we learned about each ingredient and its uses. We even learned some cooking techniques along the way! Daniel was sure to explain to us what readily available substitutes in the United States we could use to replace local Yucatecan ingredients should we want to make the recipes back at home (which we definitely will!). It was lovely learning more about Daniel and Julieta and their lives and families as well. It really doesn't get much more authentic/local than cooking with these lovely people. If you're in Merida, even if for less than 24 hours like we were, I would highly recommend you take the time to cook with Daniel and Julieta! It was definitely a highlight of our week in the Yucatan. 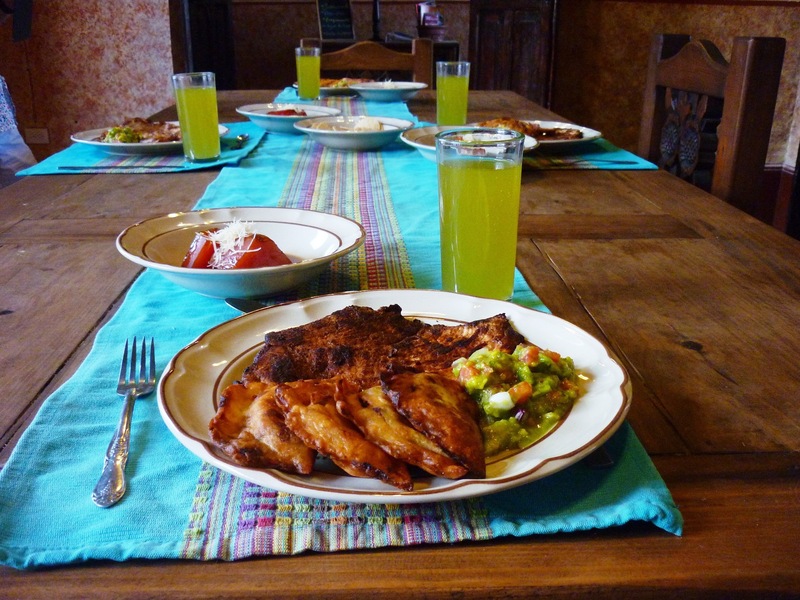 My husband and I and 3 teenagers saw the market, created our lunch and dined together with Daniel and Julieta, and the whole experience was wonderful and memorable. Daniel is an excellent teacher - though we are all experienced cooks, and the dishes were not complicated, we all still learned something new about ingredients and preparation. Also, it was a pleasure to see that Daniel is clearly (and rightfully) proud of his home town. Julieta is also a warm and lovely host, and our conversations with both of them just added that much more flavor to the meal! If you are considering the experience I would say go ahead, the earlier in your visit the better, as they both offered lots of restaurants and activities for our stay as well!" What an amazing experience! Daniel and Julieta are the most amazing hosts. 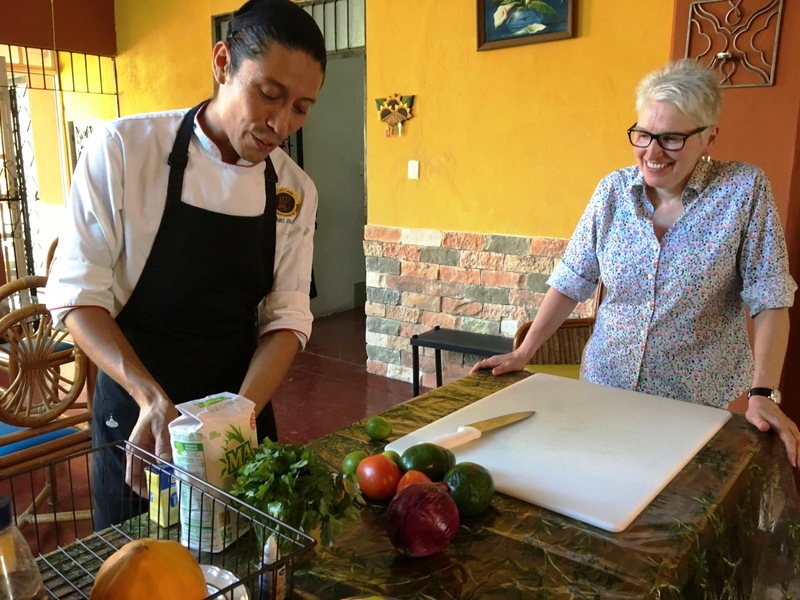 We had an incredible trip to Mercado Lucas de Galvez with Daniel and then back to Case Maryposa with Julieta to prepare a delicious Poc Chuc meal. 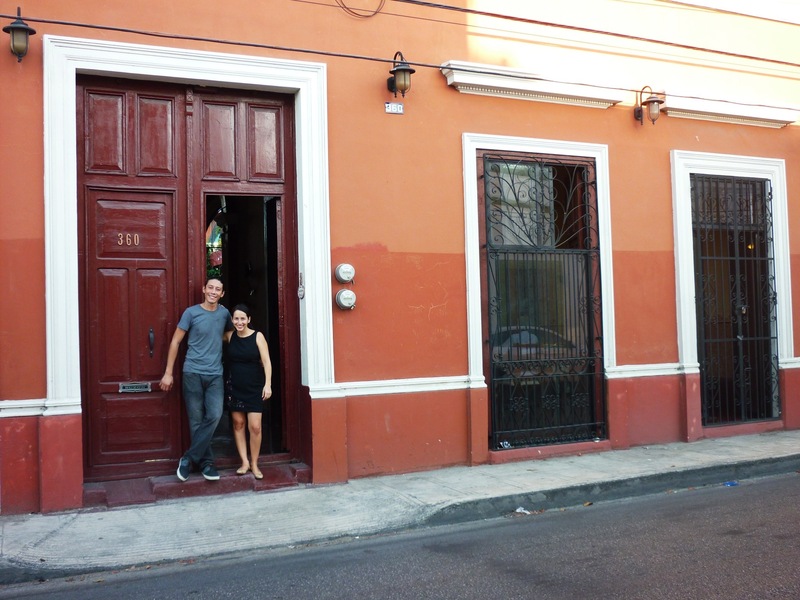 Both Daniel and Julieta are very personable, just great and pleasant people. 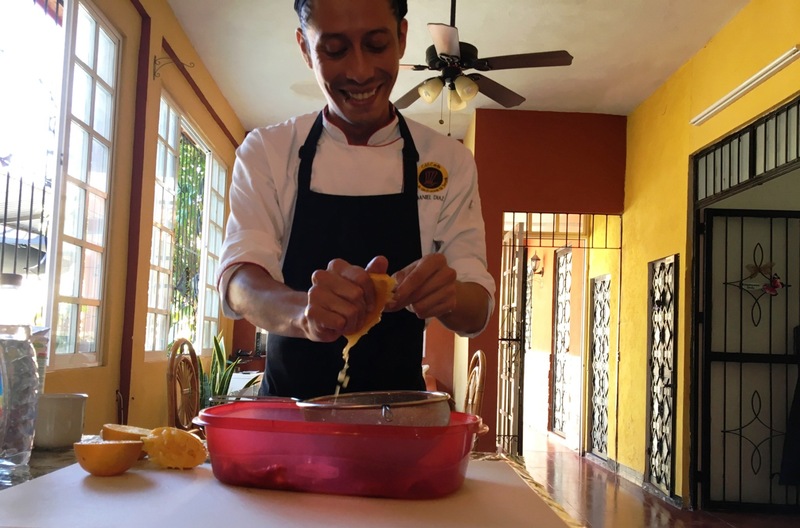 Daniel, a chef, is incredibly knowledgeable of Yucatacan food and a great, funny, and engaging cooking teacher. Julieta was very friendly and led child care as we prepared food. I couldn't recommend a tour more. This is such an amazing way to get to know the food and dishes locally available. Daniel and Julieta were delightful, warm and welcoming; the food was delicious and presented with flair. Dani is an excellent teacher and is happy to answer questions. The best part of the experience was the empanadas made with masa and plantains, filled with black beans and cheese, I will make these again! Dani and Juli are comfortable with food allergies and dietary preferences and were careful to make sure that all components of the meal were gluten-free. An excellent experience!